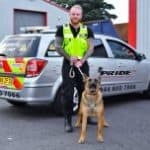 Pride GB Security Services provide comprehensive security services in Burton including security dogs, static security guards, mobile security patrol, and keyholding & alarm response. 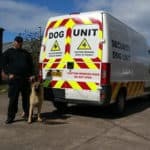 We are ideally placed to ensure the security of facilities such as retail parks, construction sites, factories, council buildings, and industrial estates. 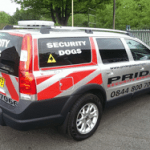 Pride GB’s mobile patrol service provides a highly effective and visible deterrent. Our committed, skilled, and uniformed security officers can patrol your premises when needed and always strive to provide the best service possible. Get in touch today to learn more about Pride GB’s security services in Burton and keep your property safe and secure.